When Katie Doyle sets out for the Hamptons, she is hoping for summer employment, new friends for her young son, and a chance to explore a new love affair with a dazzling investor. 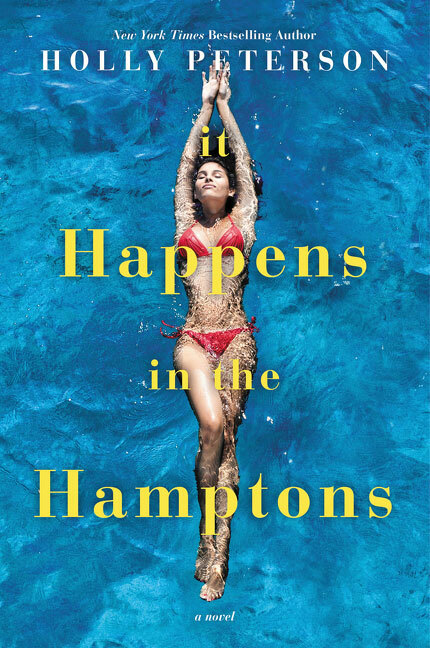 What she finds is a strange cocktail of classes, where society’s one-percenters vacation alongside local, hard-working people who’ve lived in the Hamptons for generations. Though she’s looking forward to their move, Katie is wary about gaining entry inside the East Coast elite. She soon discovers Southampton isn’t all that it seems to be on the surface—and neither are the people who live there.